Factory style Convertible Top with Heated Defroster Glass window. Made with original style top stitched seams and with Rain Guards above the side windows. This convertible top for the Mitsubishi Eclipse Spyder, GS & GST fits the 1995, 1996, 1997, 1998, and 1999 model years. Factory convertible Top material is the Haartz Stayfast Cloth. We also offer Sunfast Twill Cloth & Twillweave Vinyl as a less expensive alternative. Sunfast Twill Cloth is exclusive material for Xtreme brand, heavy weight solution dyed Polyester Twill weave outer fabric laminated to a 100% Black Polyester backing. 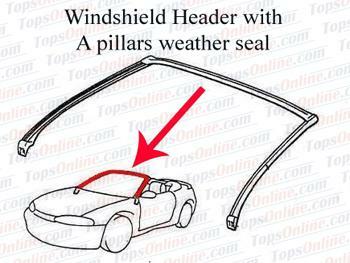 This is brand new Factory Original weather seal, covers the sides (A Pillars) & across the top of the windshield (Coverage area highlighted in Red color). These are brand new Factory Original seals, we only have Left side front seal (Coverage area highlighted in Green color) & Right side middle seal (Coverage area highlighted in Orange color), rest of the seals are discontinued from Mitsubishi. 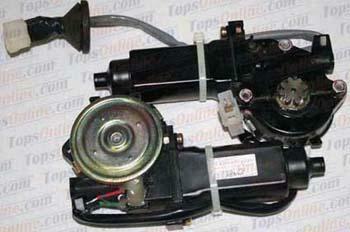 hese are brand new Factory Original front power window motors, made by Denso for Mitsubishi. Fits both Convertible and Hardtop models. Window motors are sold as a pair (Left & Right sides) and will only work for front windows. 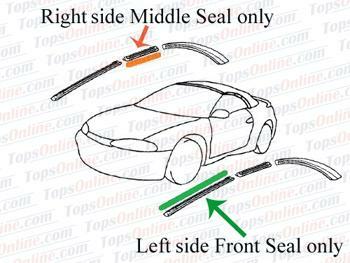 This Mitsubishi Eclipse Convertible Top Installation video provides detailed instructions on how to install your Mitsubishi Eclipse Convertible Top. It is produced by a 3rd party and offered through TopsOnline for our customers, in DVD format. 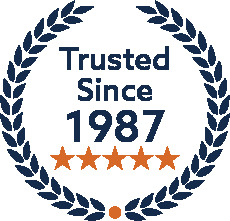 If you are purchasing a convertible top from this page, you will have the option to purchase this DVD at a discounted rate with your convertible top purchase.